2003 GMC Sonoma SL 3Door Extended Cab Pickup, 2.2L 4Ccyl, Clean title. 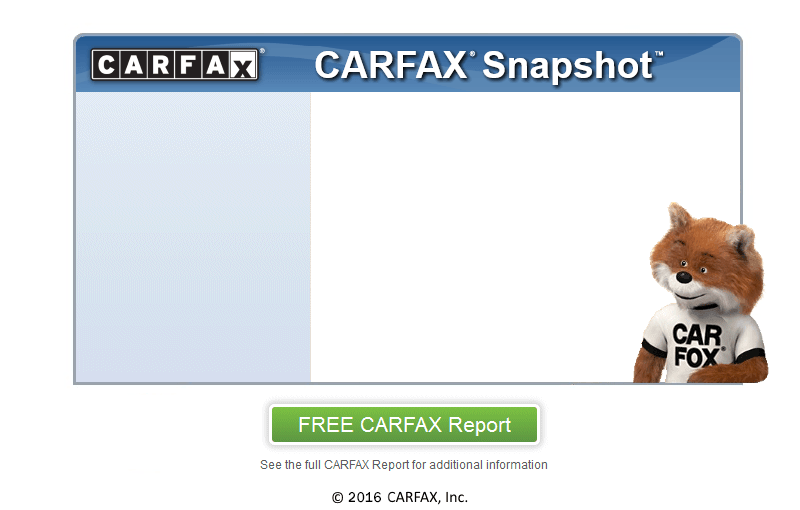 No accidents reported to CARFAX, No damage reported to CARFAX, Actual miles. Well maintained. A/C is ice cold!